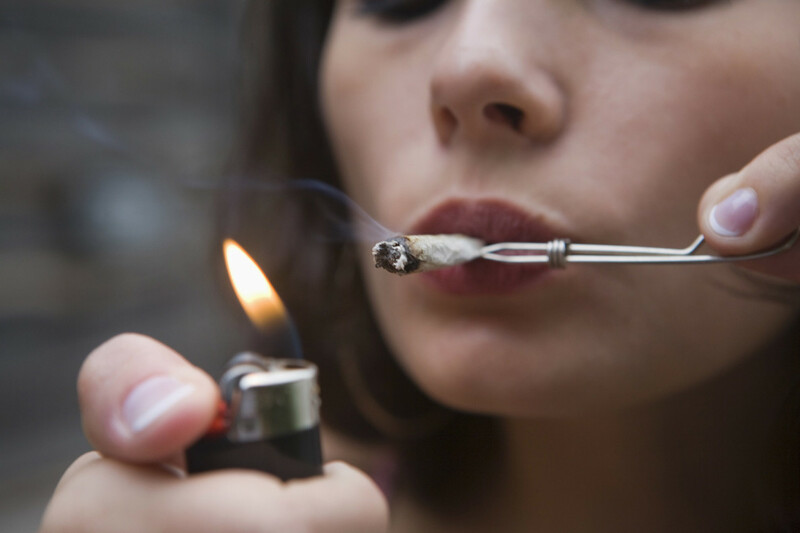 Have you ever burned your face, fingers, or eyelash extensions while smoking cannabis? Here’s how to not do that anymore. 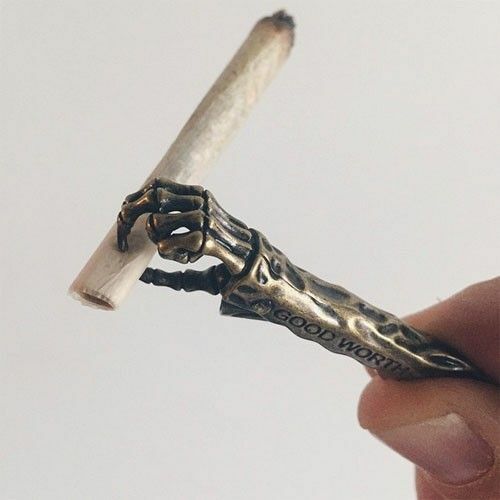 If you’re new to cannabis, chances are you may have already burned your thumb, nose, or eyelash extensions while trying to smoke a blunt or light a bowl. While these burns are typically minor, they are irritating and can certainly sting. Fortunately, there are some easy ways to overcome this problem completely. Here are seven ways not to burn your face while smoking blunts or pipes. Hunching down to avoid the wind or crouching to stay out of sight make you more likely to burn your face. This is especially true if you’re smoking out of a small pipe or a short blunt or joint. There’s a simple solution to this problem: tilt your head and the pipe upward while you light. Holding on to a tiny blunt can be hot on lips and fingers. Using a roach clip or tweezers can help you avoid toasting your skin while smoking. As the blunt grows shorter, it becomes increasingly hotter to smoke. A roach clip allows you to take tiny puffs of the blunt, making it easier to smoke every last bit. Hemp wick is hemp twine coated in beeswax. There are a couple of great reasons to use hemp wick. First, it greatly improves the taste of what you’re smoking. In contrast, you can inhale butane from the standard lighter, which distorts the flavor and is not the healthiest thing in the world. Using hemp wick avoids these problems. Don’t hold a lighter upside down when trying to light your cannabis. When you hold the lighter to the side, the flame automatically goes upward and away from your thumb. While this can burn your nose if you’re hunching over while lighting, keeping your lighter turned to the side will keep the flame away from your fingers and, for the most part, your face. Leaning over a bowl or the last tidbit of a blunt can cause long hair to fall into the path of the flame. This puts both your face and your hair at risk. 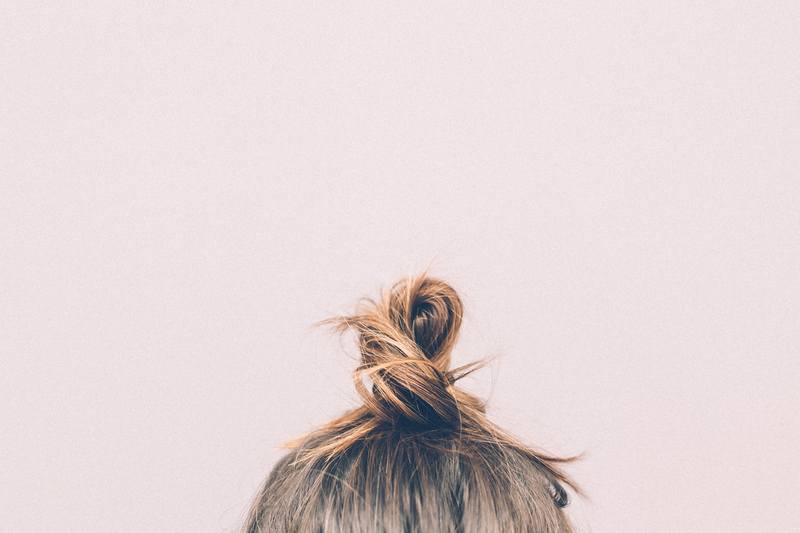 If you’re going to be hovering over a bong or smoking in the wind, it may be safer for long-haired individuals to tie back their locks just to make things easier. 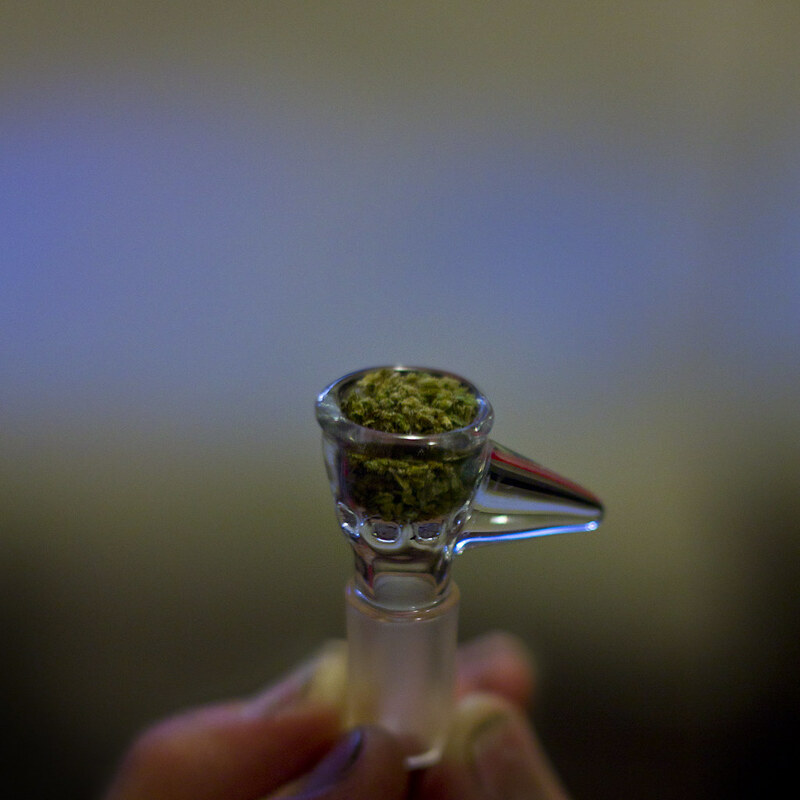 When smoking a bowl or a small joint or blunt, avoid torching the whole thing with a low-quality lighter. This will make your cannabis extra hot, potentially burning the back of your throat, fingers, lips. This also makes for a harsh, uncomfortable hit all the way down. If you’re lighting a blunt, being too vigorous or sloppy with a lighter can ruin a perfectly good preroll, spliff, or blunt. Rather, inhale slowly and gently pull the flame onto the tip of your consumption method of choice. 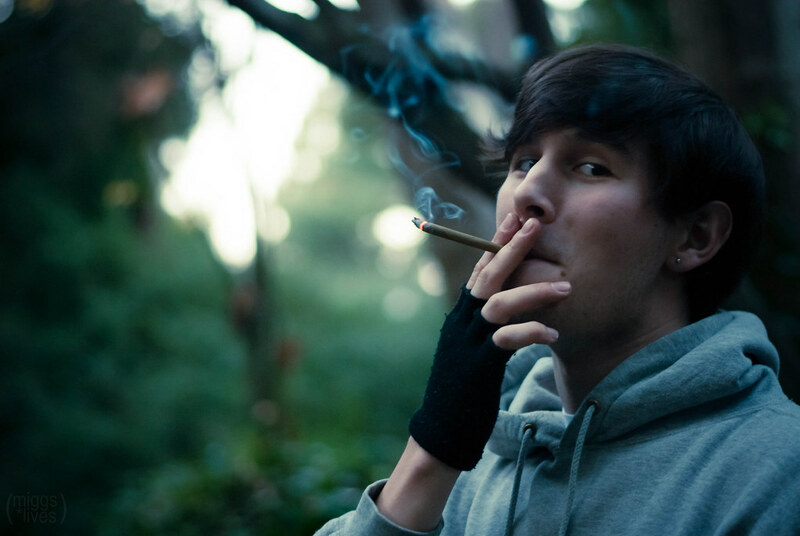 Rotate the joint or blunt if needed to get as even of a burn as possible. An uneven burn can cause one side to burn more than another, potentially burning your fingers and face. Blunts and pipes are certainly delicious, but keeping things low-heat is better for both the cannabis and your body. 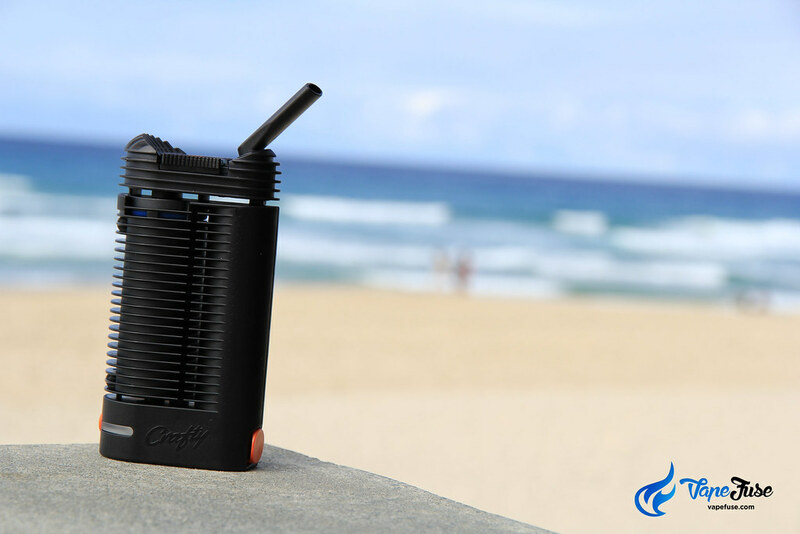 To avoid burning yourself altogether, a vaporizer will heat cannabis in an enclosed container at a much lower temperature. Vaporizers heat cannabis just to the point that the psychoactive resin melts and is transformed into a steam.